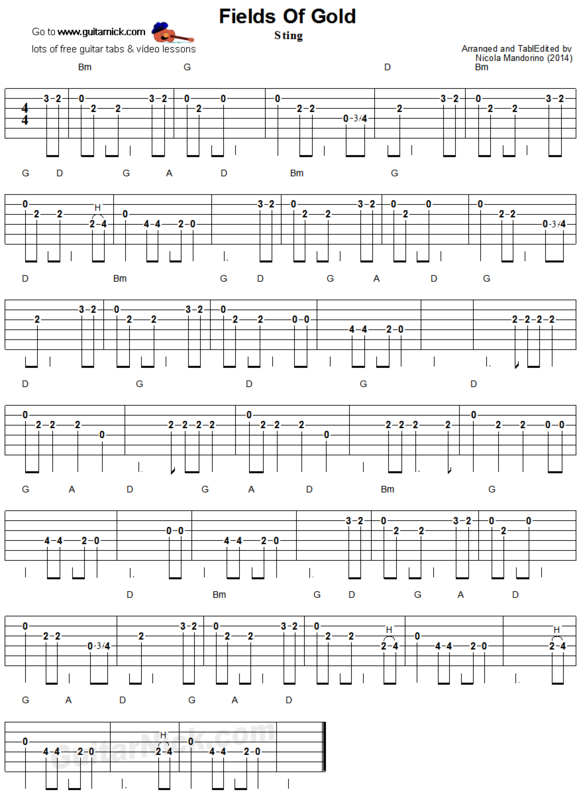 This the easy guitar arrangement for beginners of this beautiful sweet song by Sting. 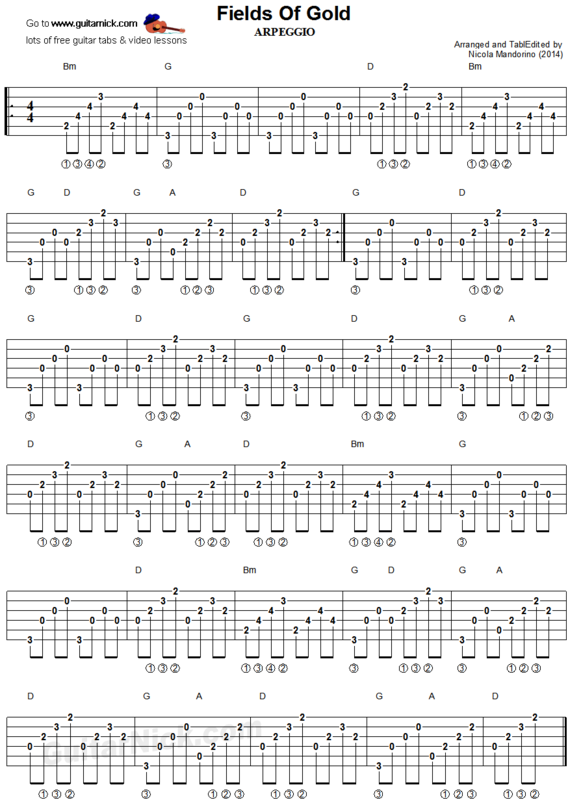 For the chords the first tablature shows you the strumming accompaniment, the second one shows a sweet arpeggio. 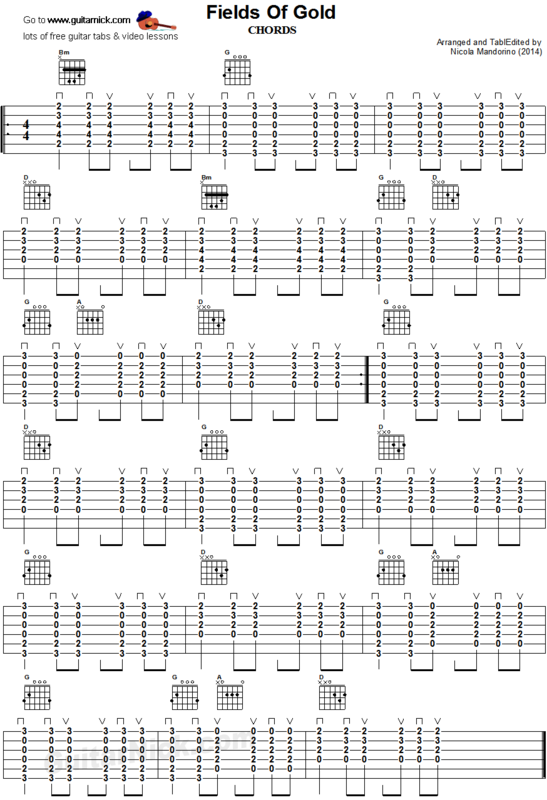 Learn to play it with free guitar tablature, sheet music, chords backing track and video tutorial.